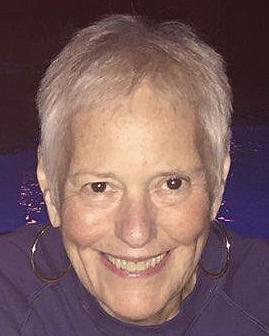 MECHANICVILLE - Mary Patricia McLaughlin, 67, of Broadway, after a 15 year battle with several forms of cancer, is at peace, with our Lord calling her home, Monday, Nov. 5th in the loving company of her family. Born July 14th, 1951 in Manistique, Michigan, daughter of the late Dr. James E. and Stella Chauvin, DDS, Mary Pat was a 1969 graduate of Mechanicville High School and received her Licensed Practical Nursing degree from Maria College. She was an orthodontist assistant for her brother’s dental practice in Clifton Park for years, previously nurse for Memorial Hospital, Dr. Stephen Sgambati and other medical associates. Mary Pat enjoyed cooking and shopping, loved the company of her family, neighbors and friends while porching or sitting around the swimming pool. Mary Pat was more than an Aunt to her nieces and nephews, she cared for them, as she doted over her kids and grandchildren. She enjoyed life, and made the most of it, especially these last 15 years. She was a communicant of All Saints on the Hudson Church. Survivors include her husband Peter J. McLaughlin, whom she married January 28, 1972. Her 4 devoted children: Gretchen (Frank) Russom of Buffalo, Peter (Nicole) McLaughlin of Marion, Mass, Sarah Jane (Jody) Walker of Chatham and Kailyn (Frank) Fazio of Mechanicville, along with beloved grandchildren Julia and Josephine Russom, Aidan and Ava McLaughlin, Kurt and Clint Fazio. Her siblings: Dr. James O (Corinne) Chauvin DDS of Clifton Park, Peter (Maureen) Chauvin of Mechanicville, New York State Supreme Court Judge Hon. Robert (Carol) Chauvin of Saratoga Springs, William (Donna) Chauvin of Stillwater, Elizabeth (Paul) DeVoe of Malta and Michele Chauvin(Richard Guerin) of Ballston Lake, nieces, nephews and their families. 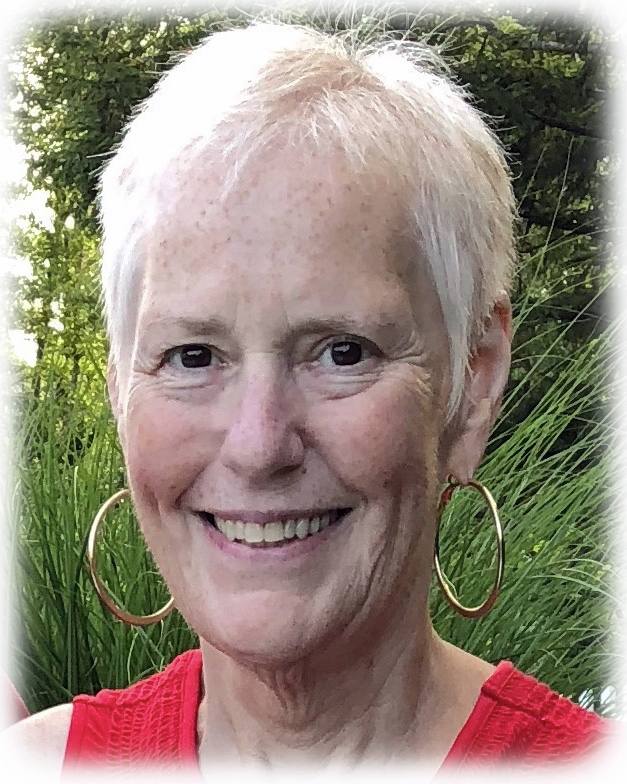 Mary Pat’s family would like to give heartfelt thanks to Saratoga Oncology Hematology, the transfusion staff at Saratoga Hospital and the community Hospice team. A Funeral Mass will be celebrated on Friday at 10 AM at All Saints on the Hudson Church, 121 North Main St., Mechanicville, with burial to follow at Saratoga National Cemetery. Calling hours at the North Main Street Church on Thursday from 4 - 7 PM. 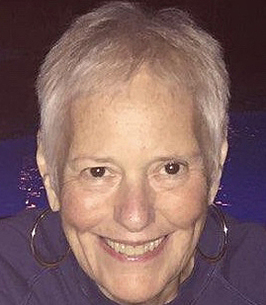 In lieu of flowers, Mary Pat’s family asks that remembrances be made to either Community Hospice of Saratoga or Saratoga Oncology Hematology in loving memory of Mary Pat McLaughlin. 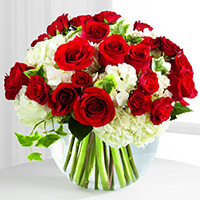 To send flowers to the family of Mary Patricia McLaughlin (Chauvin), please visit our Heartfelt Sympathies Store. A few years ago, my family and I had the pleasure of getting to meet Mary. She and her husband Pete invited us to come and stay with them when her son Pete, my close friend, and his family were visiting them. Though they didn’t really know us other than the little they may have heard from Pete, they welcomed us into their home as if they had known us for years and had shared good times with us. Mary went out of her way to make sure that my two children were happy and felt comfortable and welcome those few days. She did the same for my wife and I, and I remember all of the adults talking and laughing together, about topics ranging from braces to book recommendations to favorite drinks. I also remember how “cool” I thought it was as I noticed various friends and relatives stopping by at seemingly random times those few days, some just to say hello and for a short visit, and others to sit, relax, and hang out for longer periods. It seemed that Pete and Mary’s home was, without question, the “place to be” in Mechanicvillle. The constant throughout those visits was happiness, joking, and laughter. Clearly, Mary’s positive spirit was infectious, and radiated out, affecting those with whom she came into contact. I was very sad when I heard that Mary had received her diagnosis, so much for her, but also for her loving husband, son, daughters, and all of those lives she touched. I was very sad again for the same reasons when I heard of her passing. Though I had only come into contact with her a small number of times, I’m quite sure she would want all who loved her and still love her to remember the great times shared together, to raise their glasses together, celebrate her, and move forward, taking care of one another and exuding the positivity she possessed. That is what I think of when I picture Mary and her smile. Our family has lost a wonderful loving and funny lady. She may be gone but she lives on in all the memories that we all have of her. And can it be that in a world so full and busy, the loss of one creature makes a void in any heart, so wide and deep that nothing but the width and depth of eternity can fill it up!--Charles Dickens... Aunt Mary Pat, I will miss you so very much. You are perhaps the strongest, bravest woman I have ever known, and I am truly honored to know that you loved me.